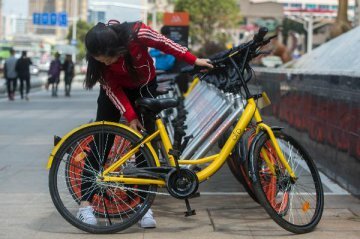 Ofo, China's bike-sharing giant, is allegedly short of money. This comes on the heels of its users finding it harder and harder to get a refund of their deposits recently, the Paper reported on Tuesday. 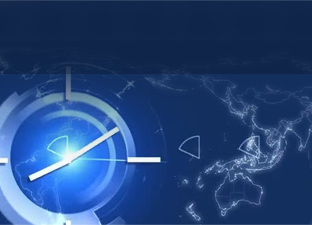 Some users discovered that their deposit refund requests had been forwarded to Internet financing platforms, like PP money, an online wealth management platform, operated by Guangzhou's Wanhui Jinkong Technology Co., Ltd. They were worried that the company had been using their deposits for other purposes. 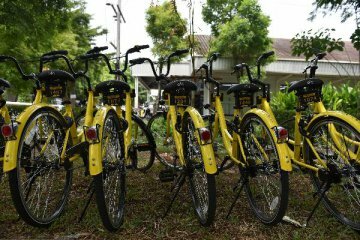 But ofo said it was collaborating with the wealth management app, PP money, but it was not compulsory for its users to transfer deposits into the assets on the PP money platform. However, the deposits returning cycle has been extended from within three working days to within 10 working days to currently 15 working days. 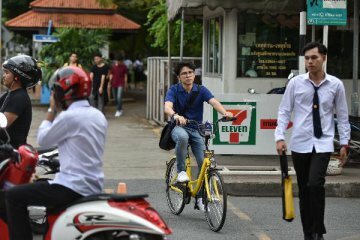 The company had responded by saying that its service equipment needed to be temporarily moved due to office relocations, which caused delays in the processing of its customers' deposits refund. 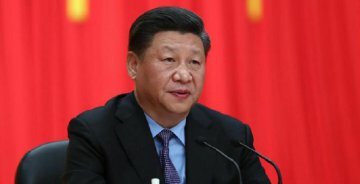 The company also retreated from its high-rent offices to other places in September in Beijing as well as other cities like Hangzhou and Nanjing. It was reported for defaults in payments to its suppliers in September this year. 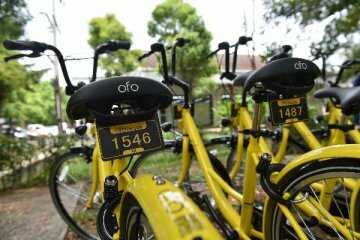 Also there were rumors of buyouts from other companies, for instance, Didi Chuxing in September, but ofo declined to comment on that. 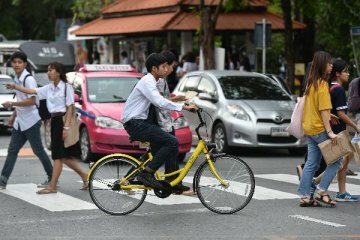 It insisted on developing on its own by ramping up efforts in commercials, with adverts on the yellow bikes, for example. The company announced in June that its revenue worth 100 million yuan (14.39 million U.S. dollars) was made in business-to-business (B2B) services.